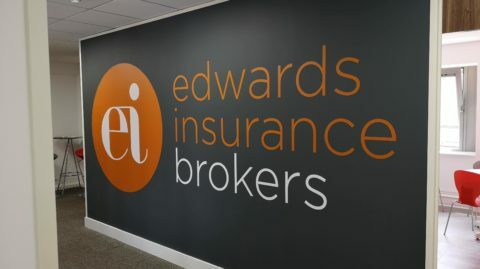 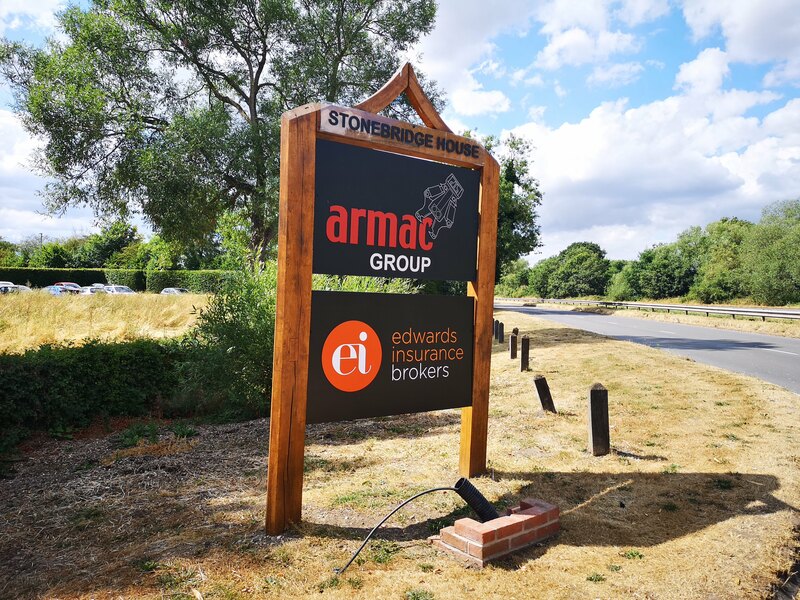 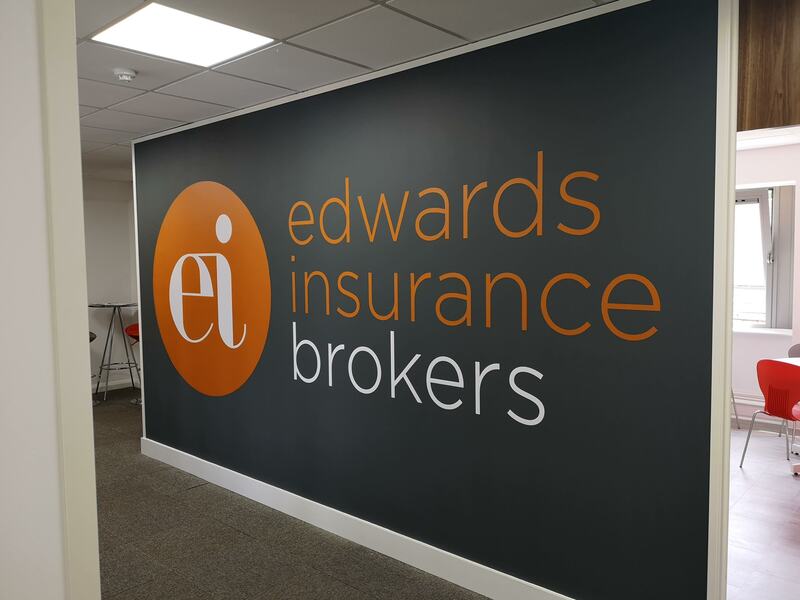 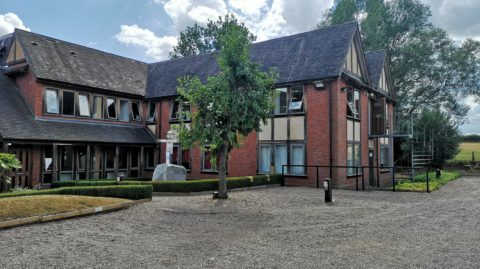 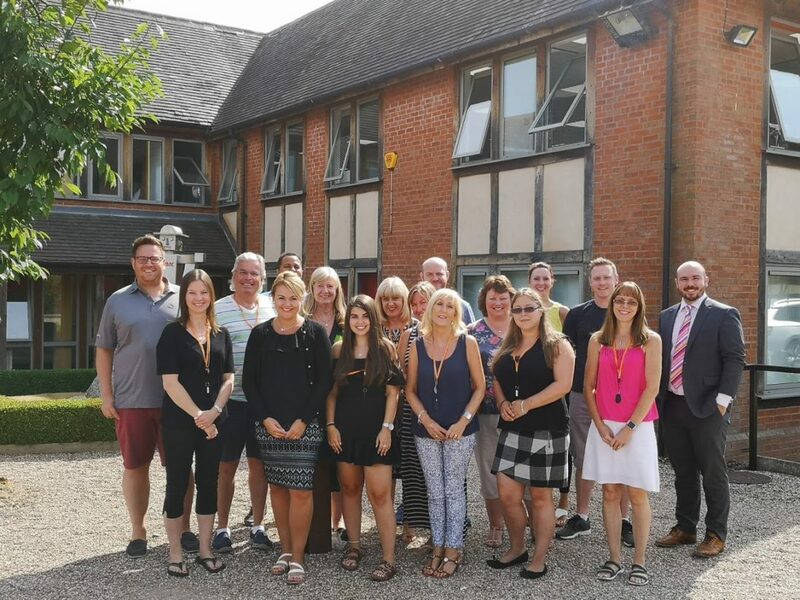 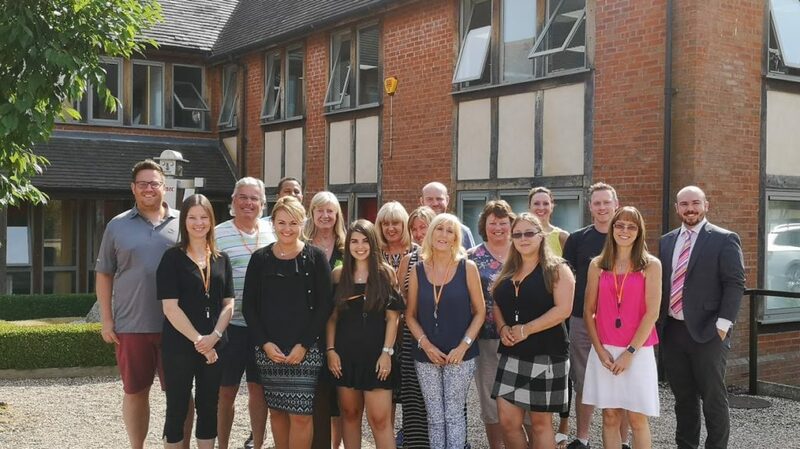 Friday 13th July marked a momentous day in Edwards Insurance Brokers’ history as we made the move from our office in Knowle to new premises in Meriden. 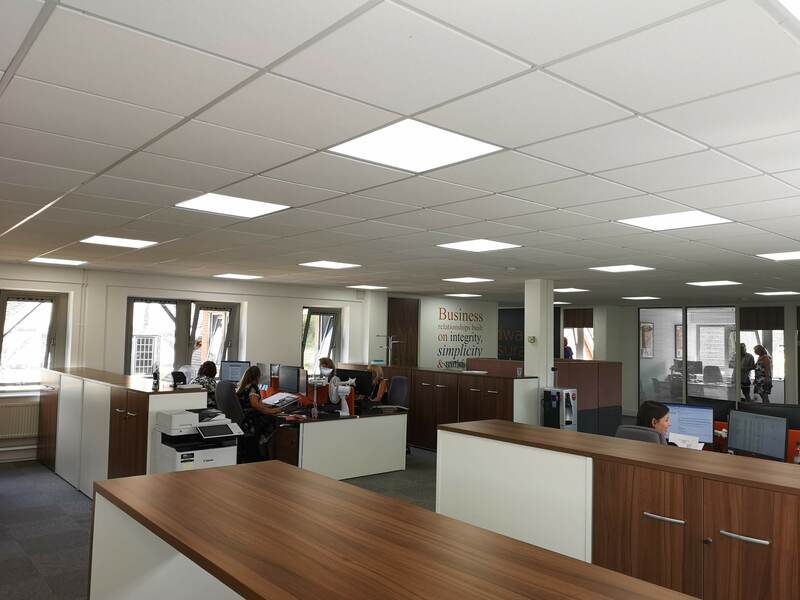 While not a huge distance away, our new Tudor fronted office is worlds away from the barn conversion we outgrew. 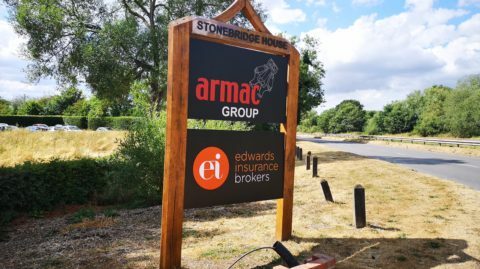 We’re relieved to say that the move went smoothly without any hiccups and we’re settling into our new surroundings quite nicely! 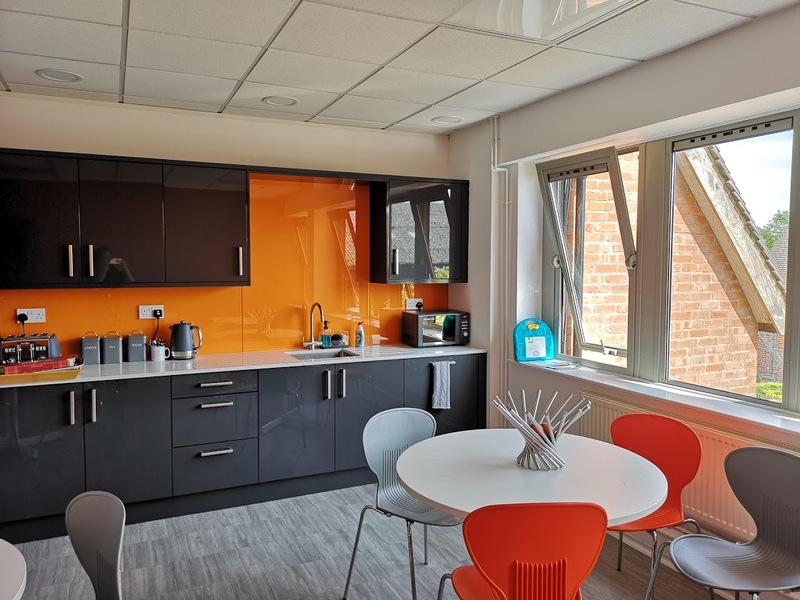 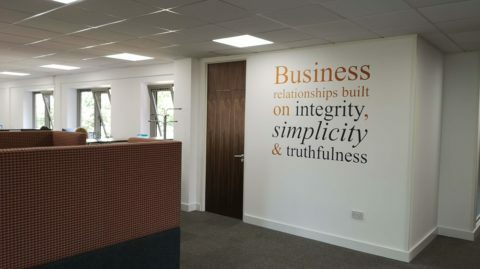 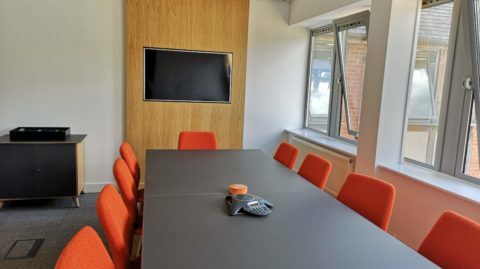 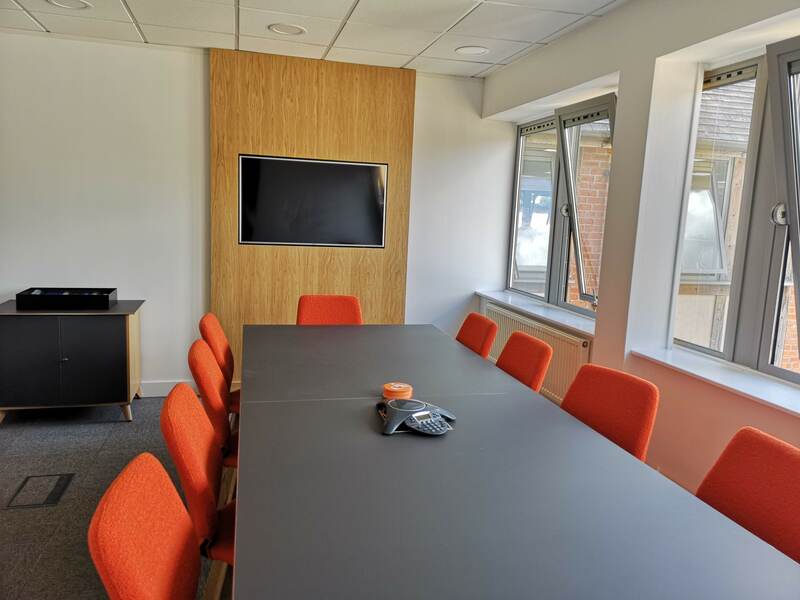 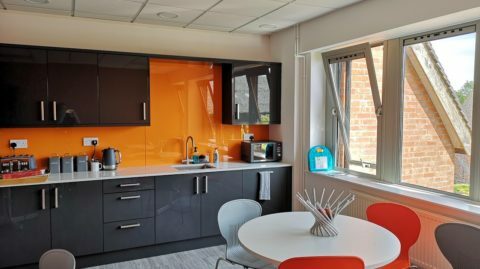 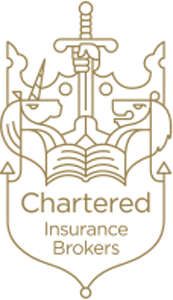 The office has been completely refurbished and refitted by one of our own clients, Plumb Contracts and all of our bright, modern furniture is from Arden Interiors. 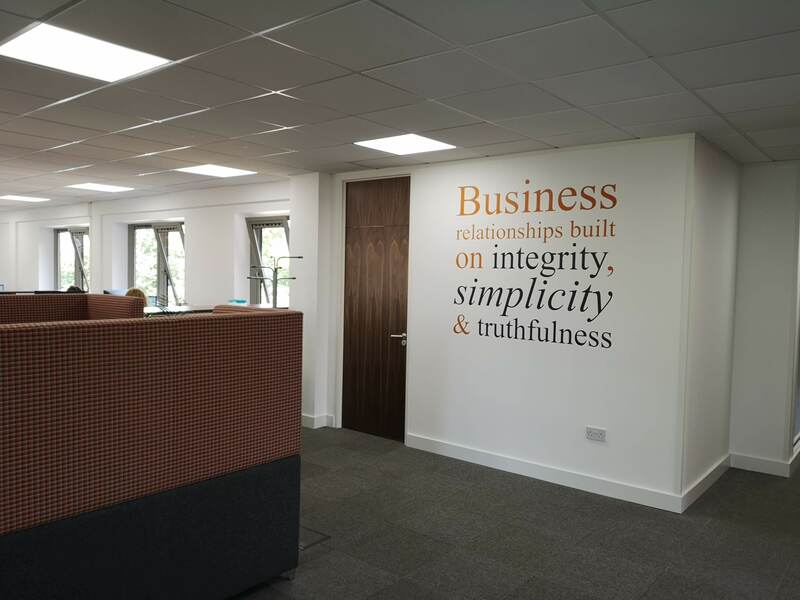 We’re sure you will agree that the office looks absolutely fantastic. 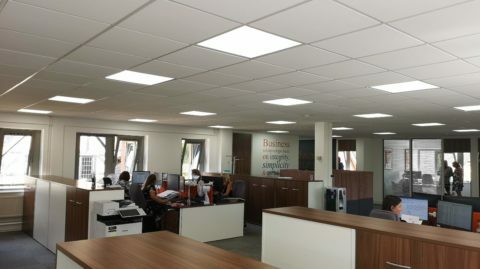 Here we have space to expand as our business grows so that we can maintain the high service standards we’re so proud of. 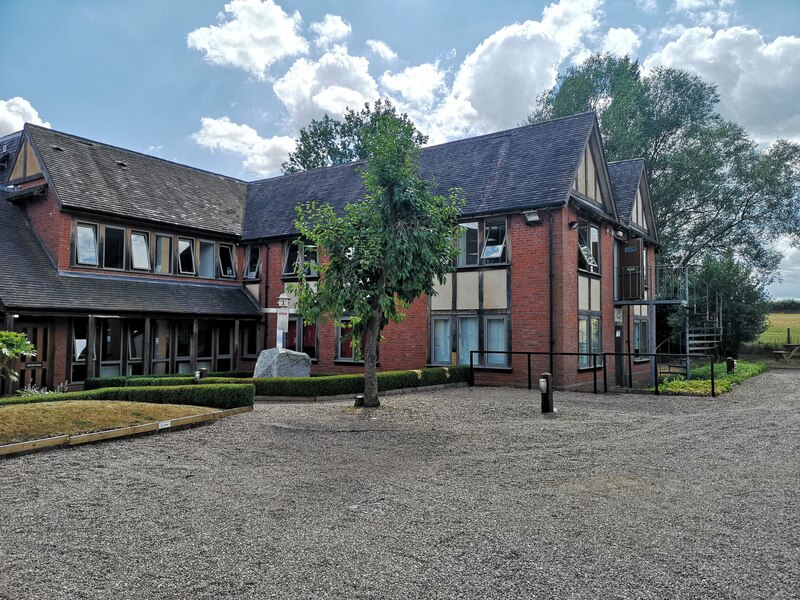 We’re absolutely over the moon and know that we’ll all be very happy here!